The Wyland Foundation invites you to join us as we celebrate our silver anniversary. In our tradition of world class speakers, this year we welcome Dr. Ken Caldeira of Stanford University, whose groundbreaking work on oceans and climate has been profiled in the Journal of Nature, Scientific American, and National Public Radio. 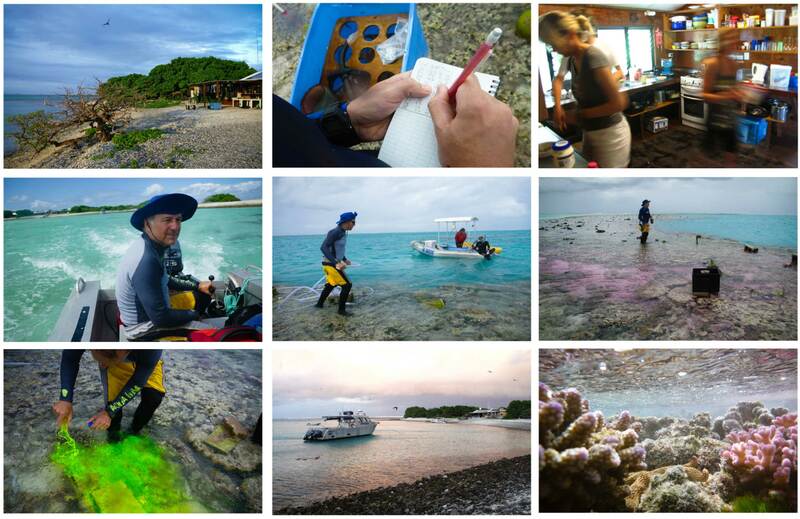 Ken will share his latest discoveries on coral reefs, climate, and our changing environment. I have read and agree to the Terms and Conditions and give my consent to Wyland Foundation to process my personal data. I understand I can revoke this consent at any time. 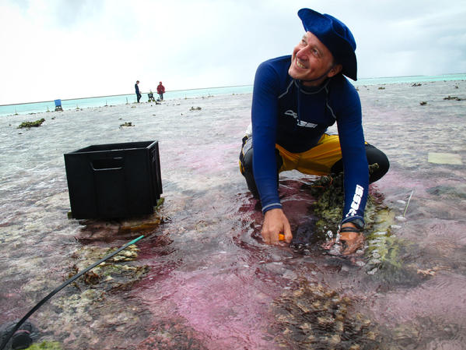 Learn more about our keynote speaker, Ken Caldeira and how he "Aims High To Save The World's Coral Reefs"